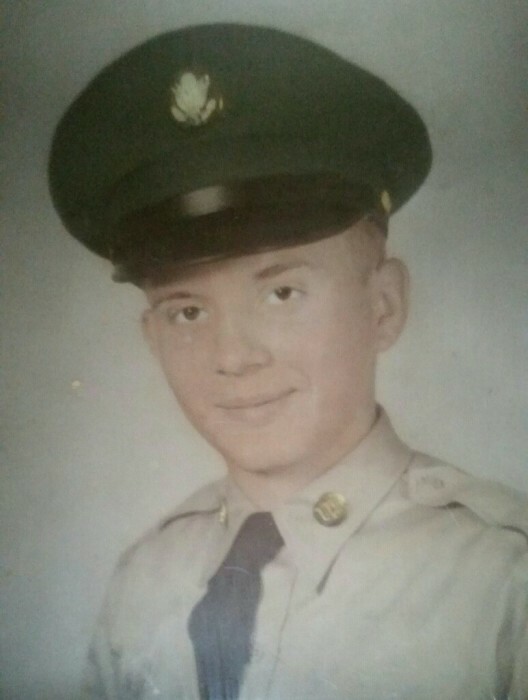 Danny Sipple, 72, of Whitehall, Ohio, passed away peacefully at his home surrounded by his loving family on March 27, 2019. He was born in Cincinnati, Ohio, June 15, 1946, a son of the late Kirtley Sipple and Edna Threm Sipple, Danny was a United States Army Veteran. Preceded in death besides his parents are his wife, Joyce Warner Sipple, March 28, 2011. Surviving are one son, Jeremy Sipple of Columbus, Ohio, two daughters, Danielle (John) Jufko of Parma, Ohio and Daphne (Russell) Listebarger of Blacklick, Ohio, two brothers, Tim Sipple of South Shore, KY, David Sipple of Hickory, NC, one sister, Phyllis Marlene Stevens of South Shore, KY.
Danny was a friend to many and an animal lover. He will be sadly missed. Funeral services will be held 2 p.m. Sunday, March 31, 2019 at the Roberson Funeral Home in South Shore, KY with Rev. Norman Potter, officiating. Burial will follow in Siloam Cemetery, South Shore, KY. Friends may call at the Funeral Home from 12 noon till the funeral hour at 2 p.m.